These are only FSX textures. 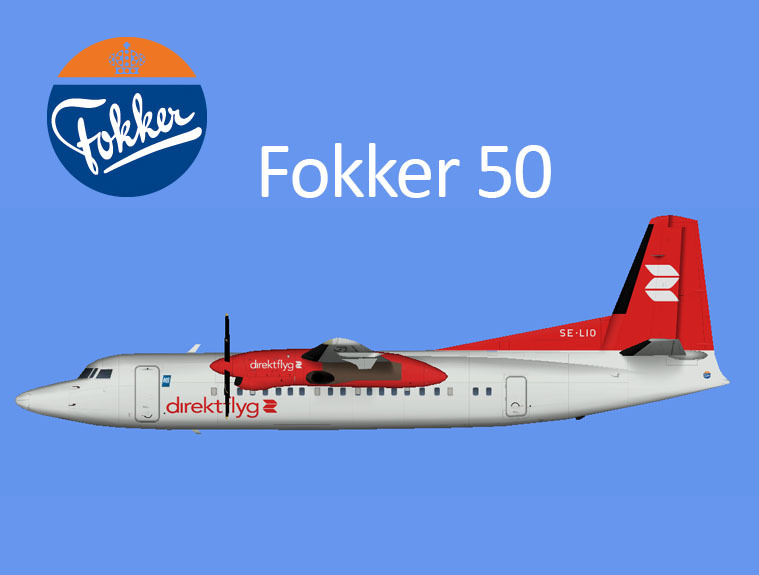 The PAI/FSPainter Fokker 50 model is required. It can be found at avsim.com, search for aria_air_fsp_fokker_f50.zip.